 For 2015’s spring craft symposium at the Writers Guild Theater in Beverly Hills, the Writers Guild Foundation joins forces with the Austin Film Festival for the second year in a row to help you finish your first draft, get through your first rewrite, or finish that final polished draft. Get your screenplay ready to submit to a competition, an agent, a manager, or a producer with a full day of panels discussing how to take apart that story and turn it into something special. INTRODUCTION & PANEL 1: THE GOOD, THE BAD AND THE UGLY FIRST DRAFT: Deconstructing the First Draft – Everyone gets first draft anxiety. If you have an outline for a first draft, vomited out a first draft, or have the best first draft ever, then find out how to start retooling it and making your second draft even better. PANEL 2: ONCE UPON A REWRITE: Writers on Rewriting – There are a lot of drafts in between your first draft and your final draft. How do you know when you’re finished? What is always wrong draft after draft, and how can you fix it? How do you approach rewriting someone else’s work? PANEL 3: A FISTFUL OF NOTES: Notes on Notes – How do you respond to feedback that you disagree with? How do you implement notes into revisions? How do you tighten or trim an already tight story? PANEL 4: FOR A FEW REWRITES MORE: The Gatekeepers – What are the common mistakes in work that is perhaps submitted too early? How do you maintain a reader’s attention? What should you expect in a meeting with Executives, producers, agents, managers, and competition directors? OH YEAH AND ONE OR TWO MORE THINGS. We will have an amazing display of vintage scripts and screenwriting ephemera from the Writers Guild Foundation Archive. We’ll be giving out some awesome prizes like copies of Final Draft and coverage from the Austin Film Festival, during our trivia contests. And our favorite food trucks will be on hand for lunch. Tickets are still only 65 bucks – the lowest price for a day-long event like this. BUT if you want to go to Staff Writer to Showrunner 2015 on April 18th at the Writers Guild Theater too, then you can get both tickets for $100! That’s 2 full days, 8 panels, 6 food trucks, 30 dollars off, and a lot of giveaways to help you navigate the industry! First panel is at 10AM. If you have any questions, then email our Programs Director Chris. Proceeds benefit the Writers Guild Foundation Library and Archive and other Foundation outreach programs. Thanks to the Austin Film Festival for partnering with us on First Draft to Feature 2015!